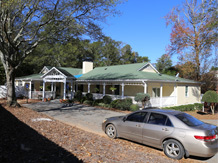 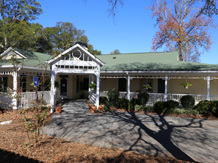 In 1999 Azalea House began providing care home services to the elderly in the Decatur area near Northlake Mall. 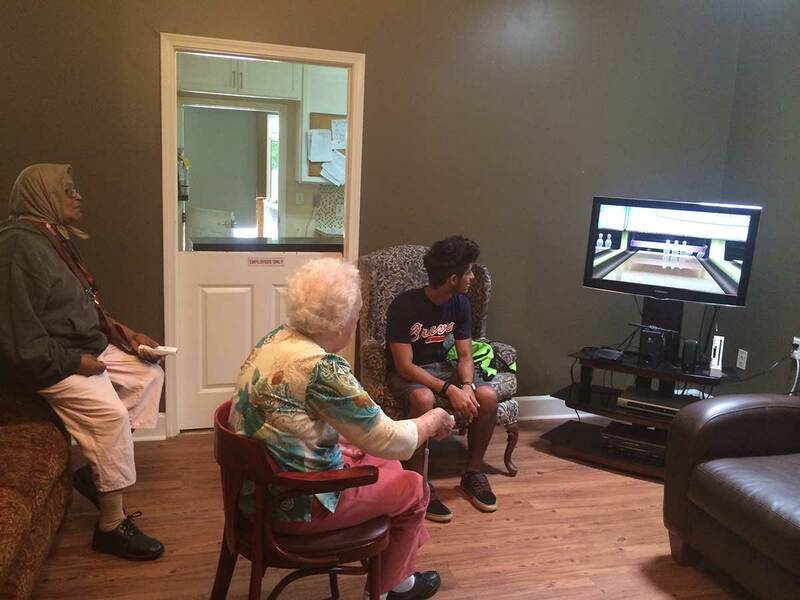 It has been an exciting and rewarding opportunity for us to serve our senior citizens. 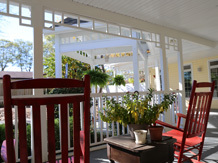 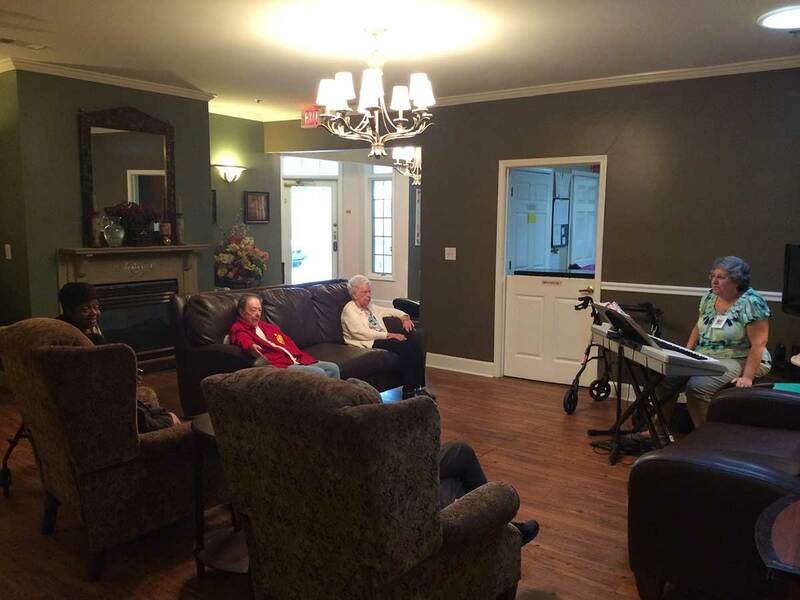 How is a senior living center different from a nursing home? 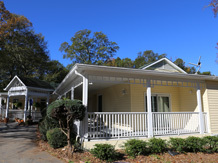 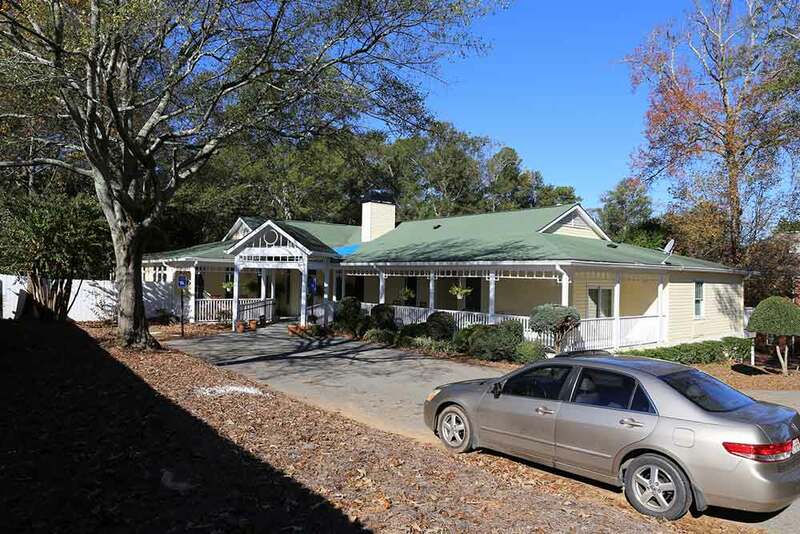 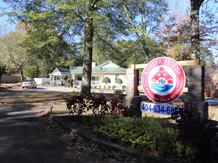 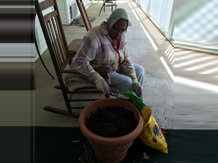 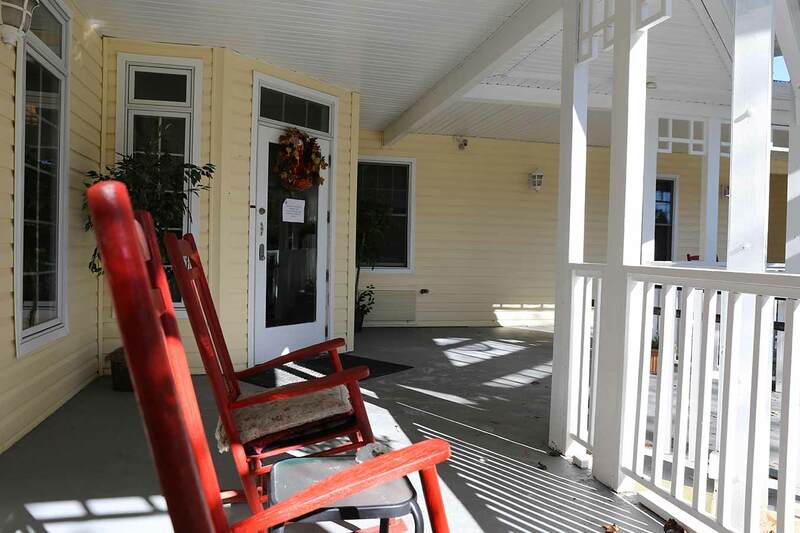 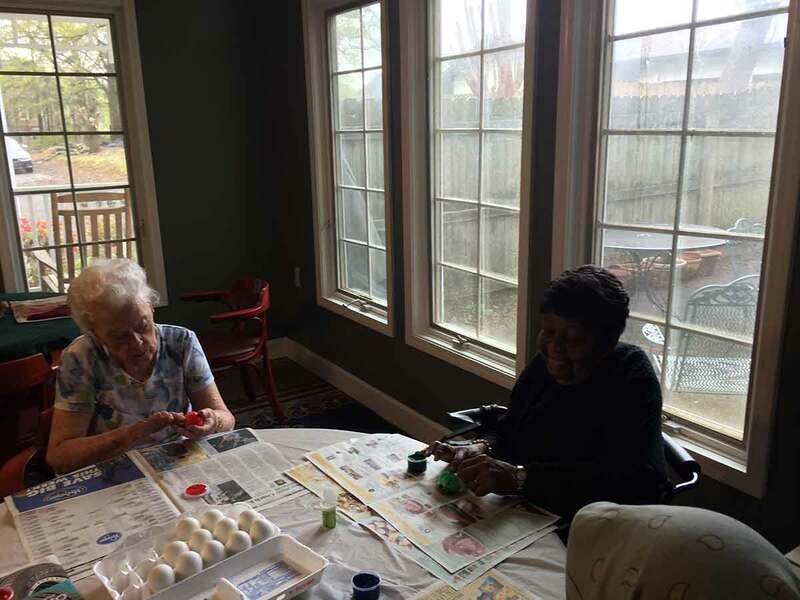 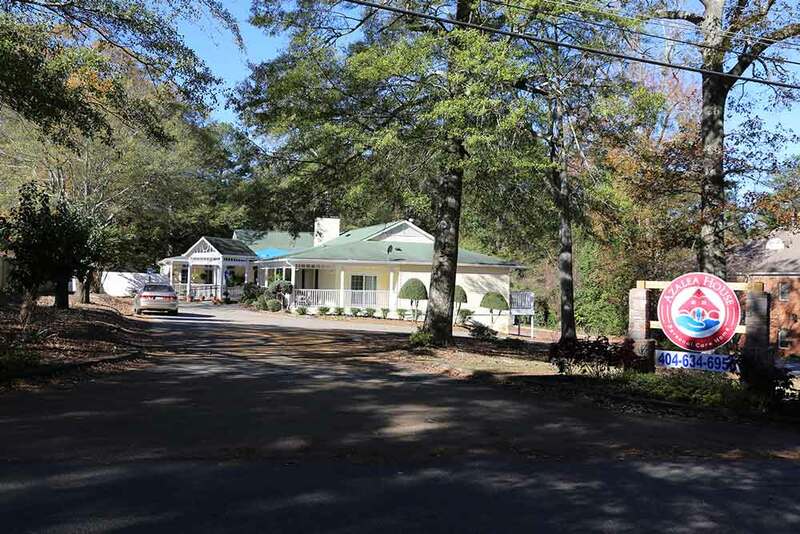 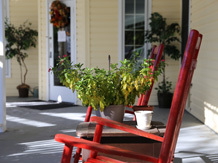 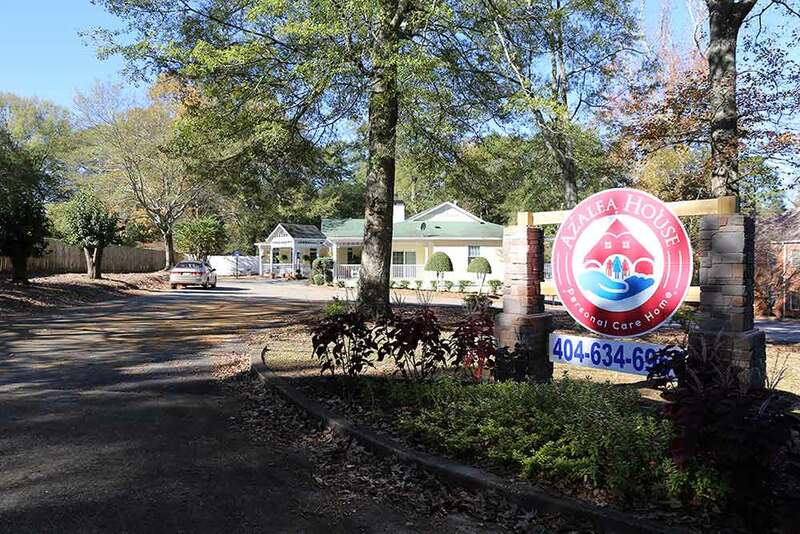 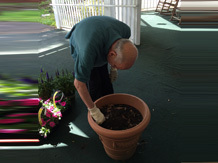 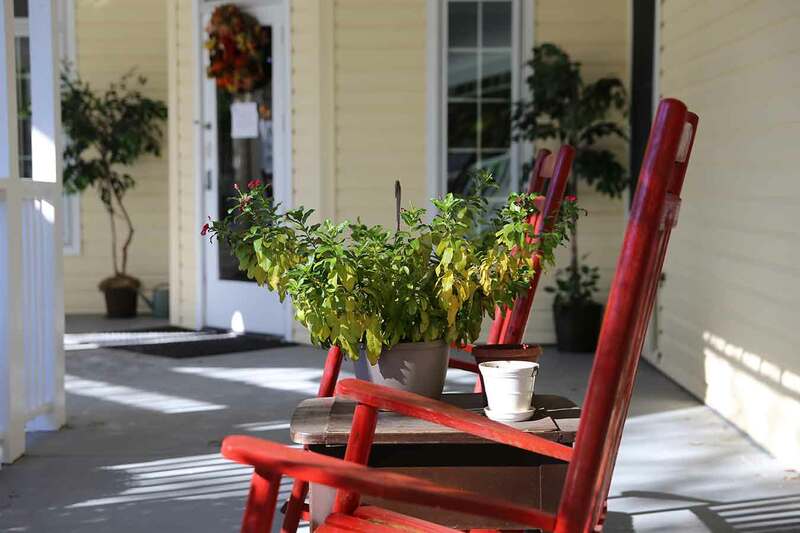 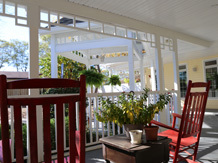 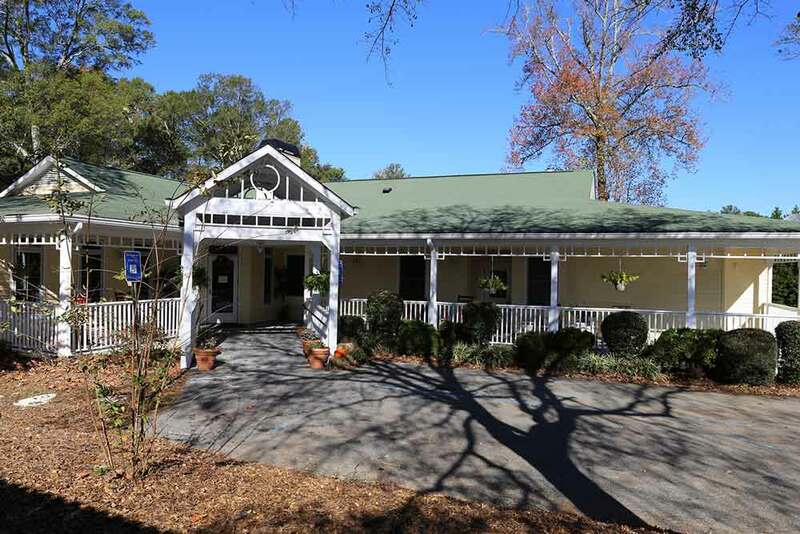 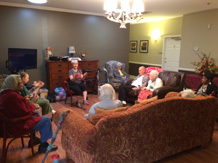 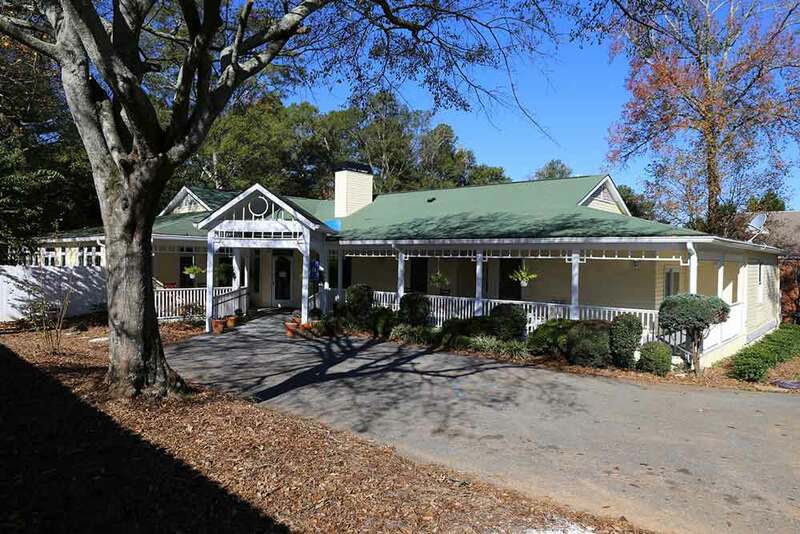 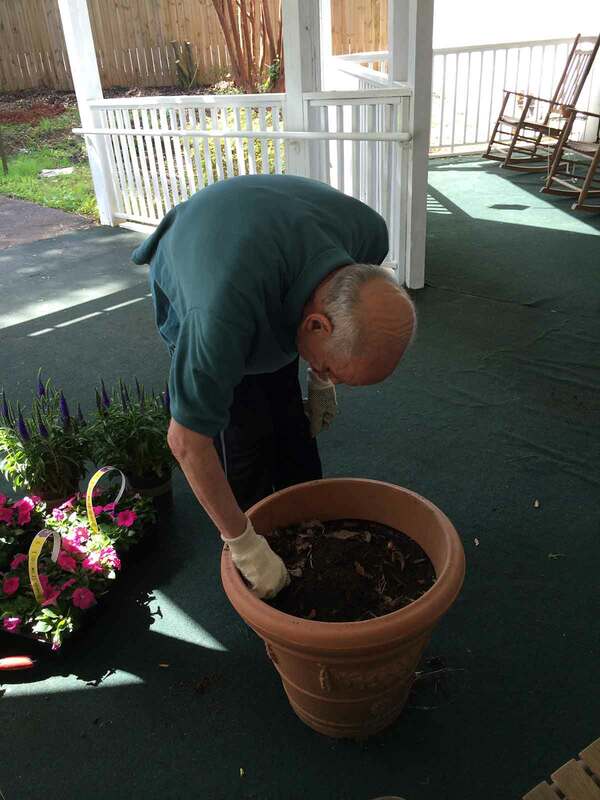 A senior living center such as Azalea House provides assistance to adults who do not necessarily require 24-hour supervision, but seek guidance with daily tasks. 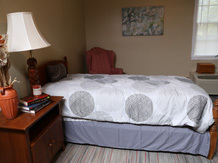 These include personal cleanliness and grooming, general health care and medication. 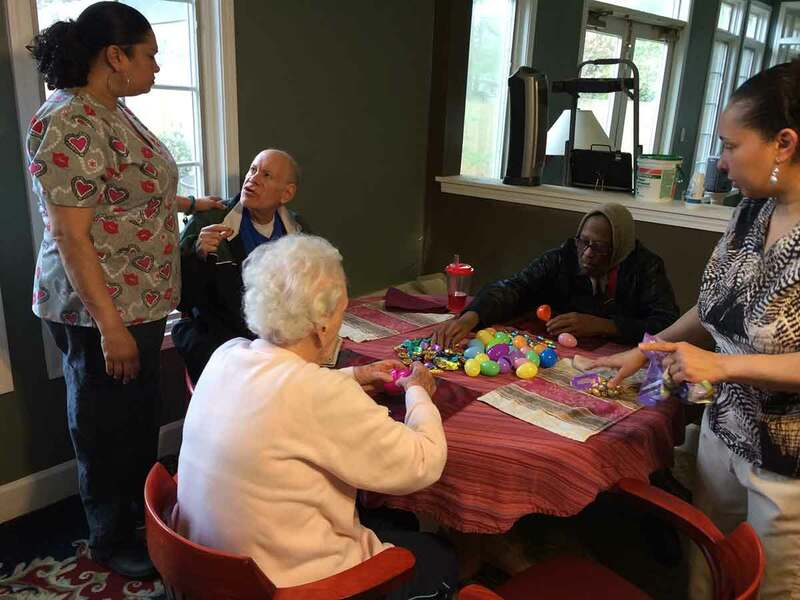 The living center staff is trained to cater to each individual's needs regarding nutrition, medications, housekeeping services and other social activities they might be interested in. 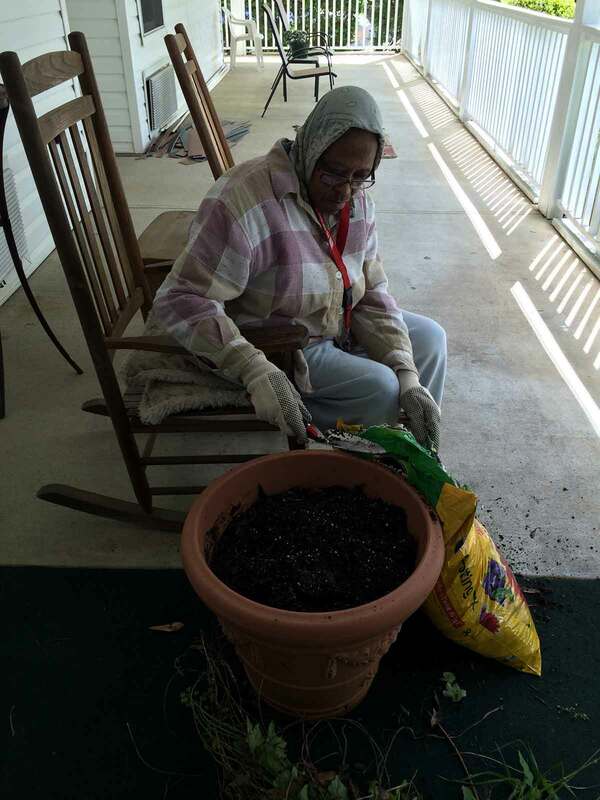 Along with providing them a peaceful place to spend their lives, we make sure that they are treated with dignity and respect, and allotted as much freedom as they are capable of handling. 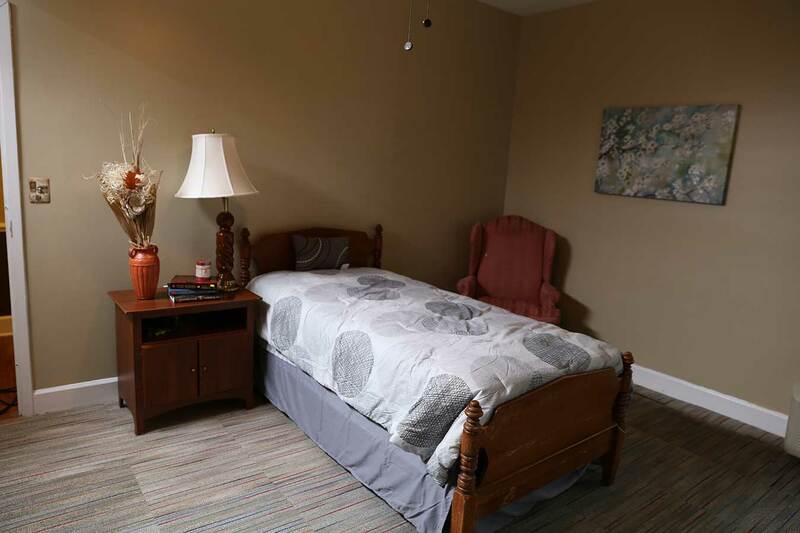 Are the residents allowed to furnish/decorate their personal abode? 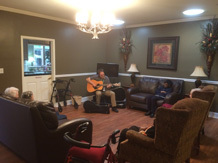 Our aim is to make them feel completely at home. 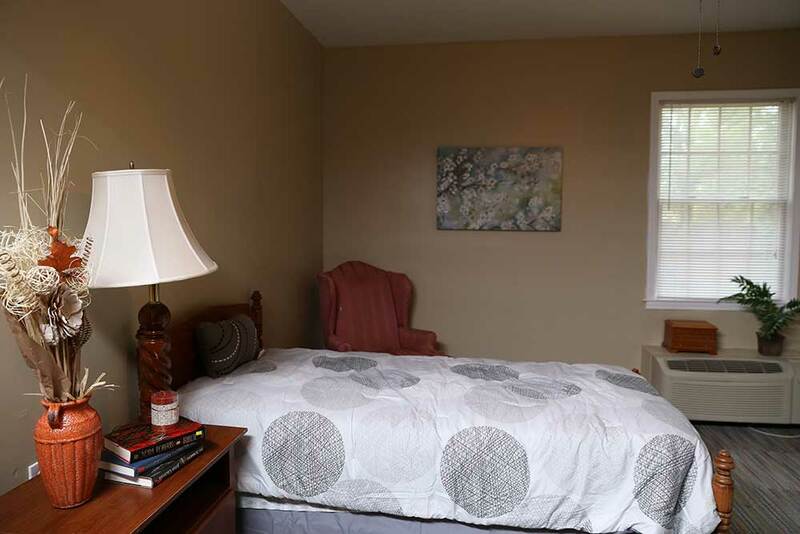 So yes, they are free to furnish their personal spaces as they desire. 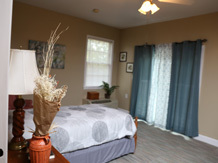 How do the new residents settle in? We consider it important to learn all about our residents, their individual personalities, backgrounds, preferences and talents. 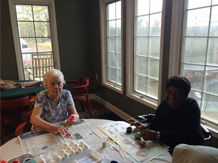 So our staff members prefer to spend time with each new resident and really get to know them. 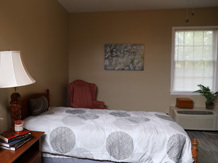 In this way we can schedule their entire stay more conveniently and enjoyably. 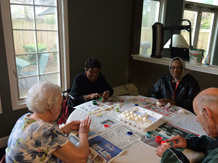 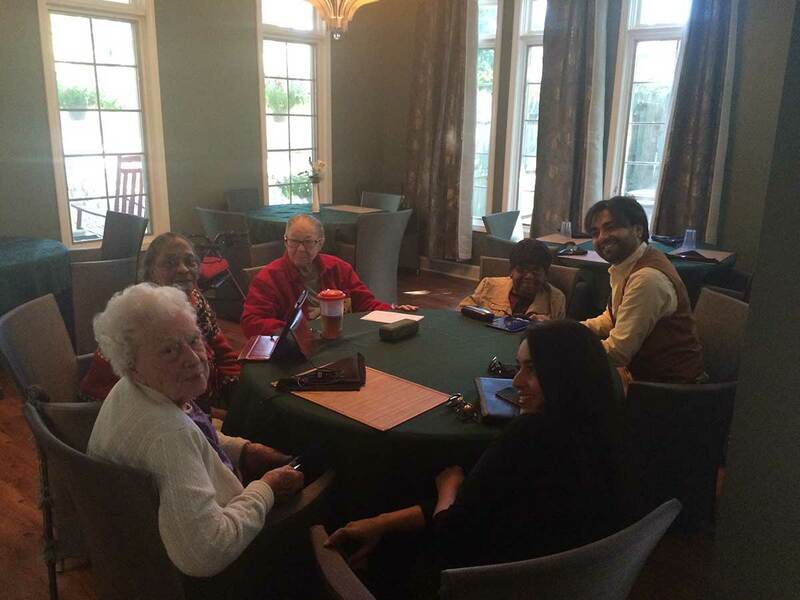 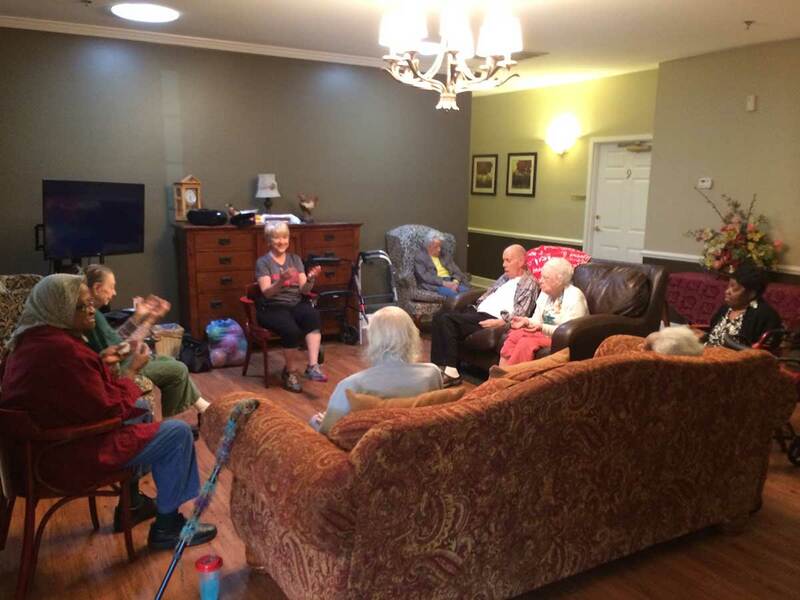 Because we understand each resident’s likes and dislikes, we can ensure that the social gatherings, interactive games and specially designed group exercises are more pleasurable. 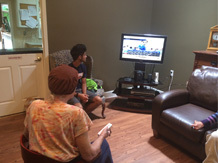 Family and friends are also most welcome to drop by at any time. 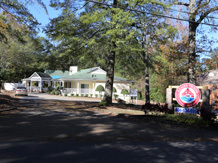 How is the food at Azalea House? 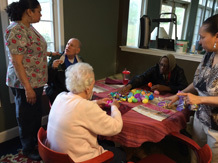 We at Azalea House are determined to provide our residents with the highest quality meals while also ensuring their nutritional requirements and health needs are met. 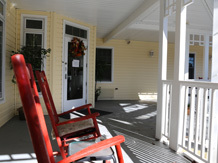 We serve three meals a day plus nutritional snacks. 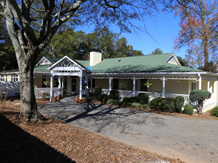 All meals are home-cooked for freshness and are served in elegant surroundings by our cook and the support staff. 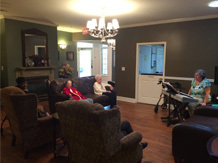 Residents are free to invite their friends and family for meals if they wish for a nominal fee. 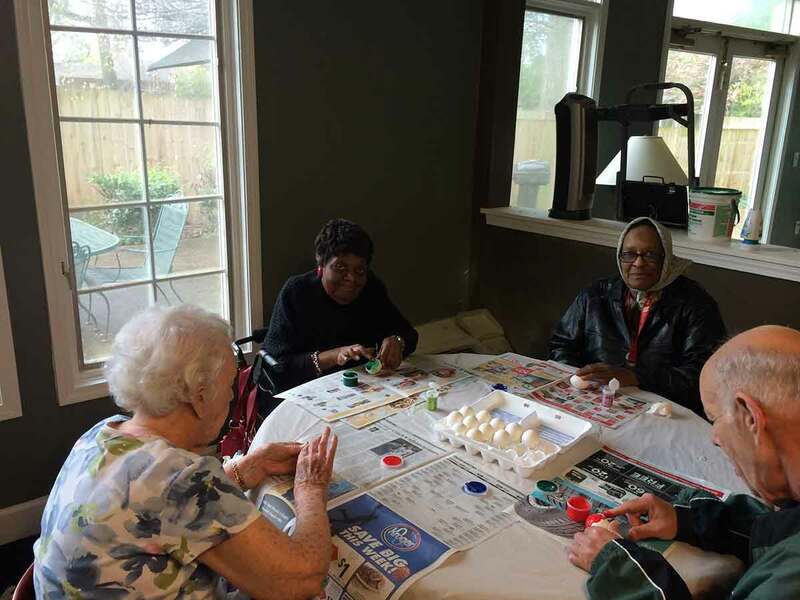 What social activities are available for the residents? The Azalea House staff has detailed knowledge about the residents and plans various activities to encourage them to interact with each other. 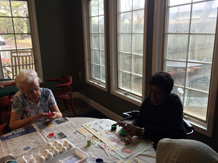 These activities are both fun and educational. We have a separate game room, piano room and library, and offer movie nights regularly. 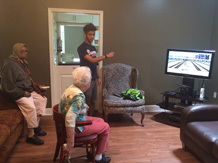 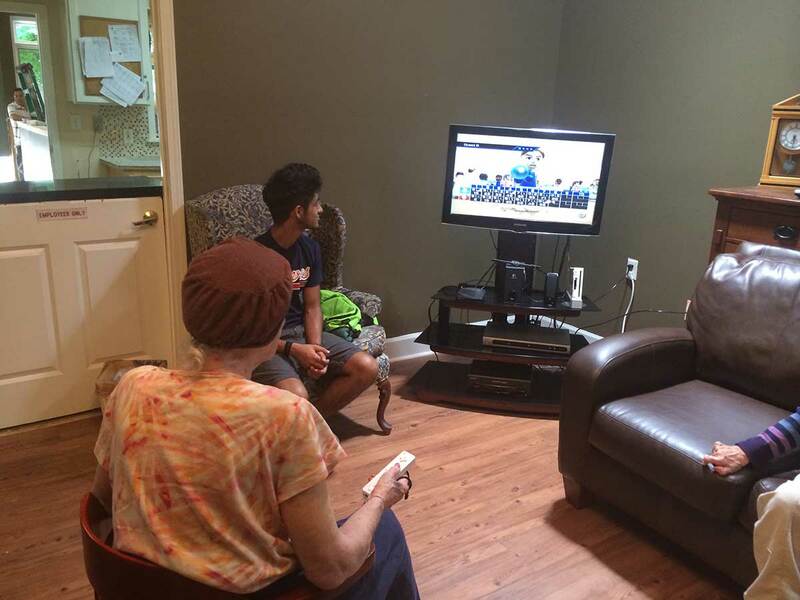 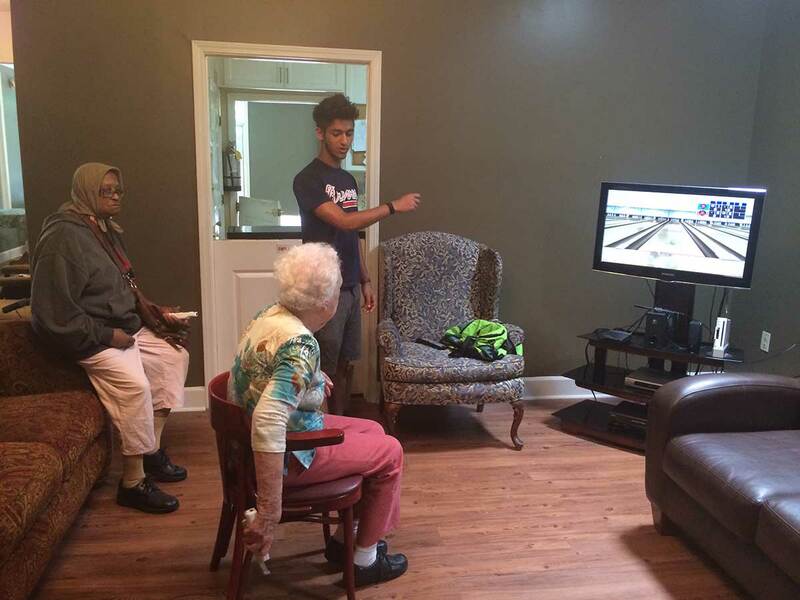 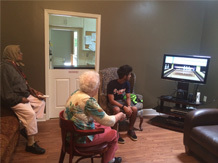 We hold game tournaments and welcome guest speakers to provide positive encouragement and inspiration for the residents. 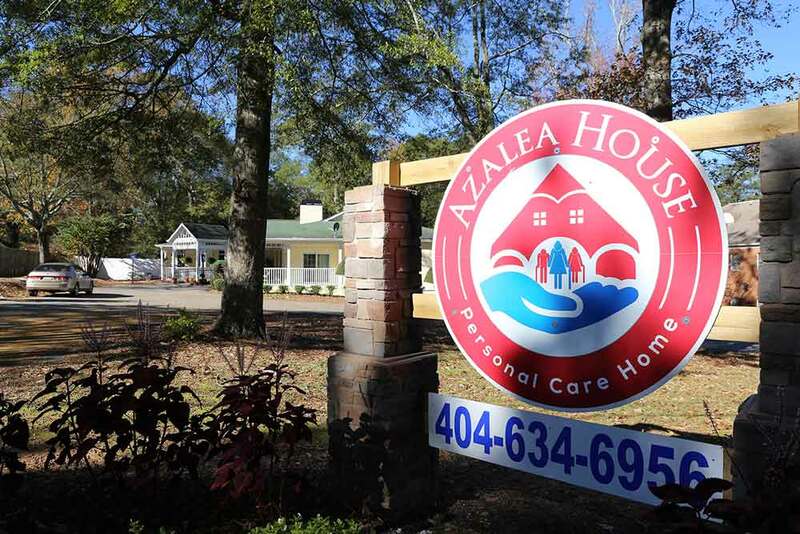 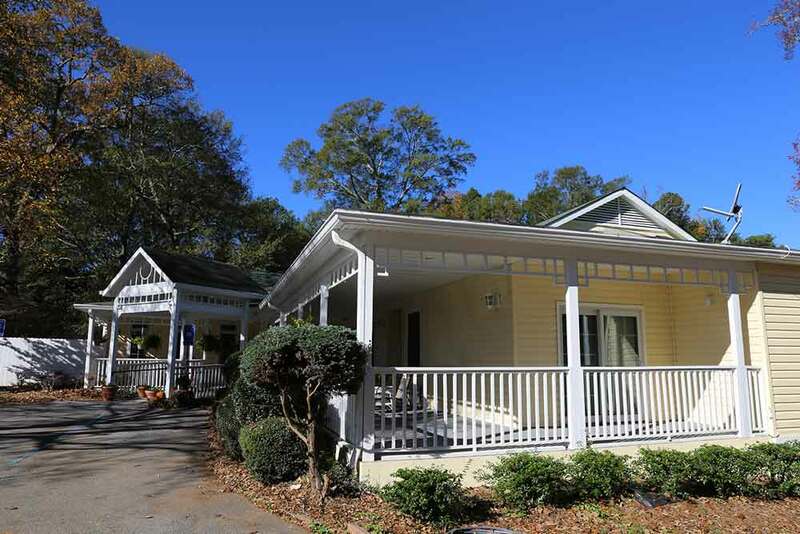 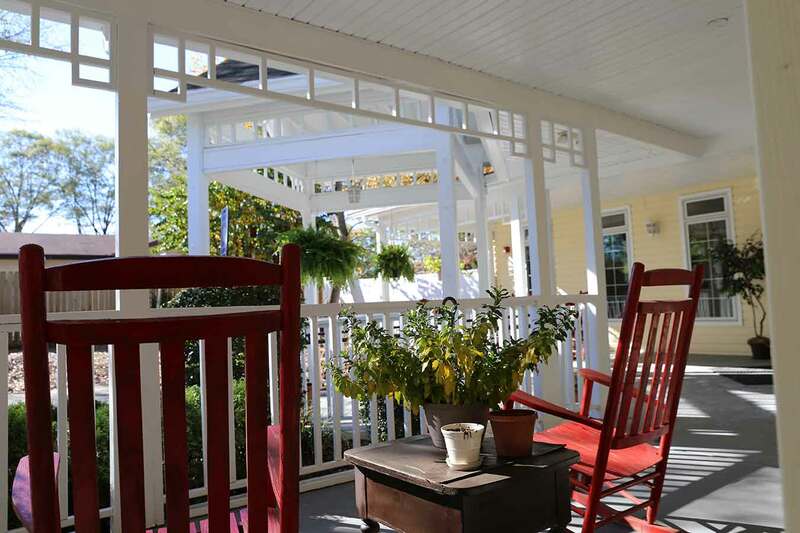 What does it cost to live at Azalea House? 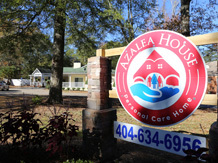 At Azalea House, we believe in transparency for all our services. 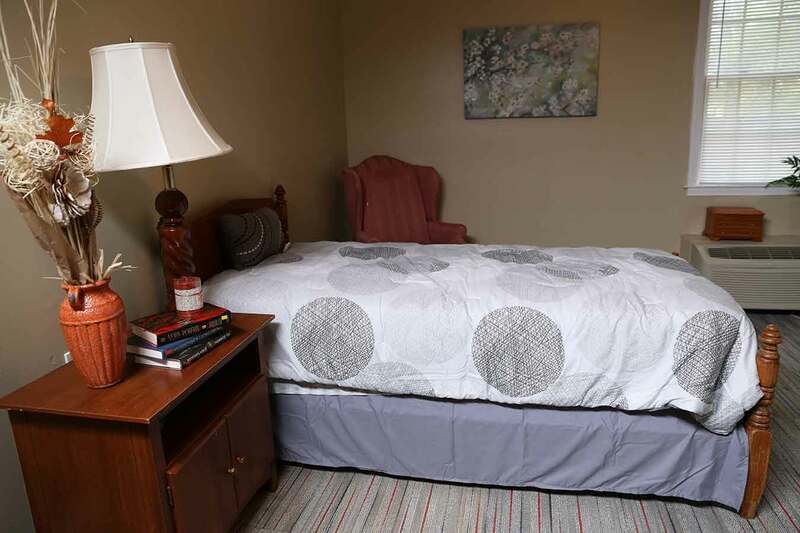 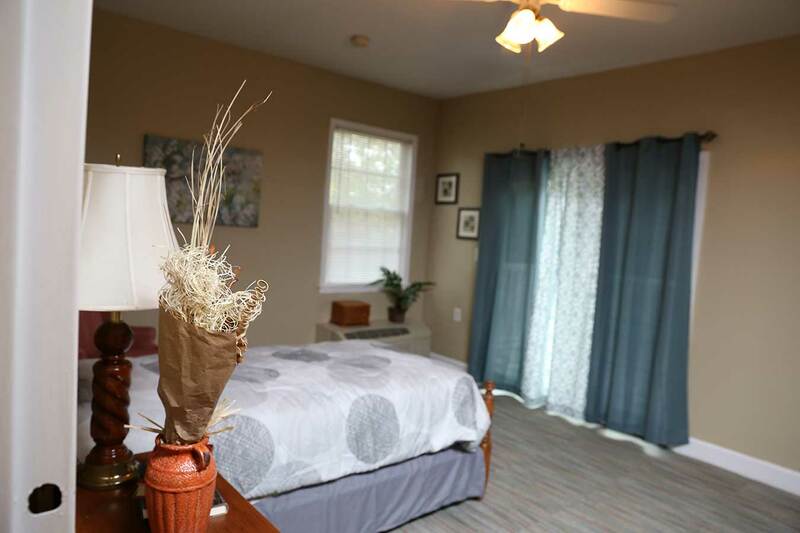 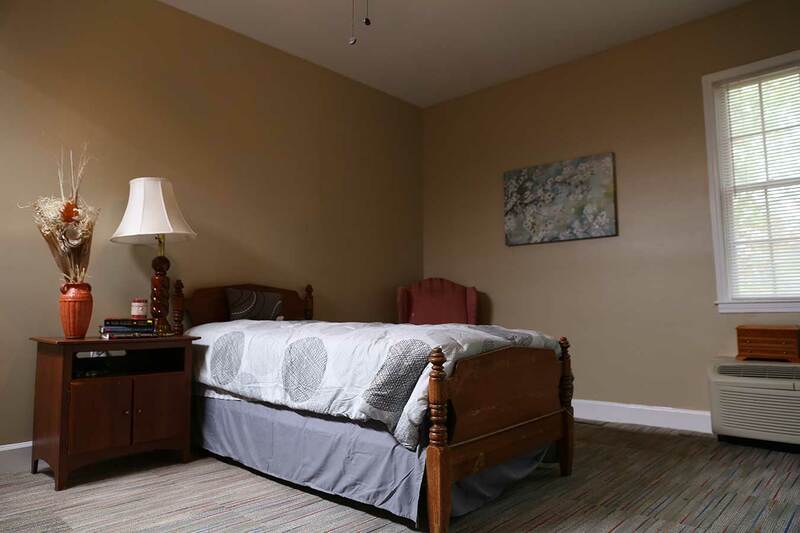 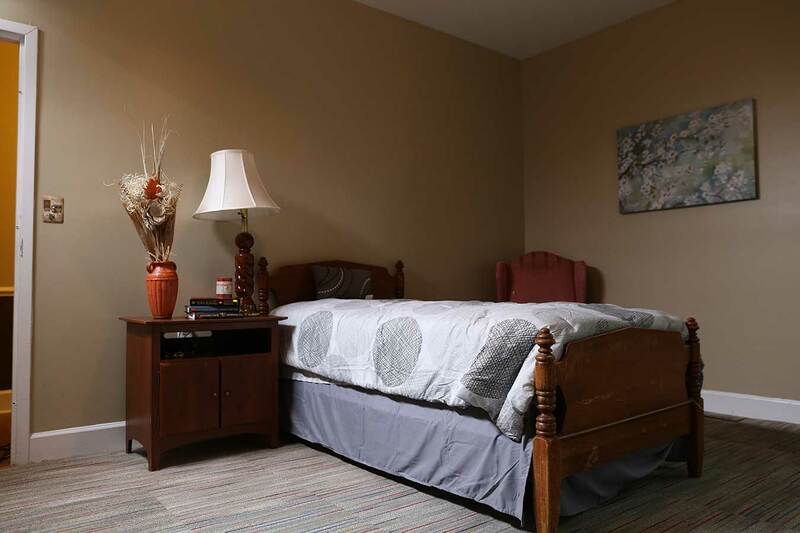 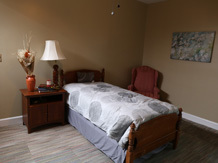 We offer affordable standard rates for a single room, which includes all meals, basic utilities, laundry and housekeeping, and bathing and dressing. 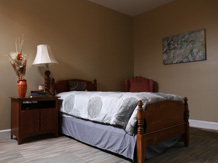 Internet services, in-room TV hookup, medical assistance and scheduling of regular checkups are also provided. Please call us at 404-634-6956 or email infoassistedliving@gmail.com to discuss rates and services in more detail. 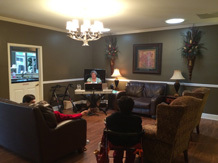 What is the preferred payment method for services? 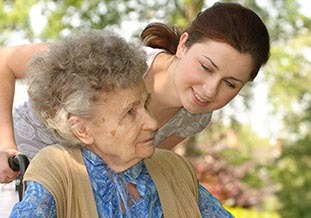 Payments can be made by various methods at the convenience of the resident or responsible family member or guardian. These include pension/retirements funds, Social Security income, long-term care insurance and life insurance. 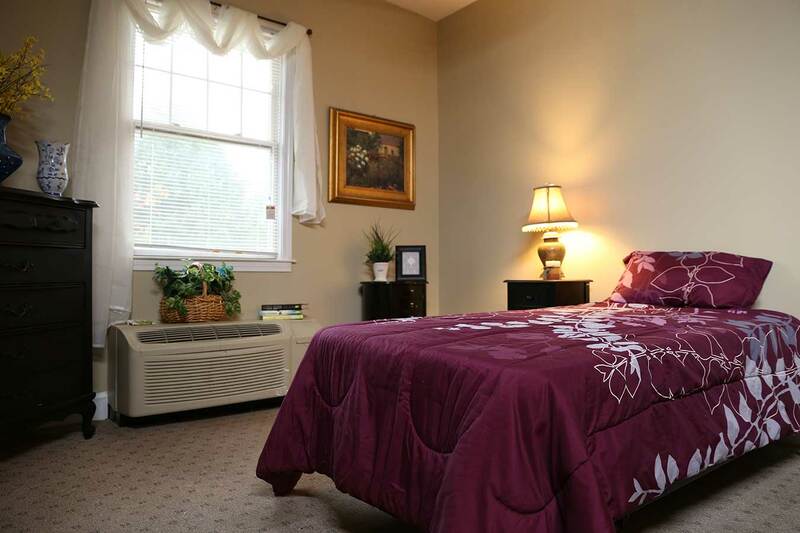 We only accept Medicare and Medicaid for limited-time nursing stays.